You see, I remember being 6 years old, riding my big wheel with friends like it was yesterday. I remember mountain biking with my friends all Summer long when I was 22 like it was yesterday, except that was half my life time ago. How does half a life time pass by in what seems to be minutes? Today, my days are filled with work and the common "hustle & bustle" of the world, which is not to be celebrated. I'm up around 5:30 AM, on the road by 7:15 or 7:30 am, then I work until 7 PM. From there, it's my kids' sports and by the time I'm home, it's around 9 PM. There is work to be done when I get home. It's called responsibility. You do what needs to get done, regardless of what you like or not. Training on the weekdays gets a pure, minimalist approach. Sometimes, it's just 1 exercise and done. 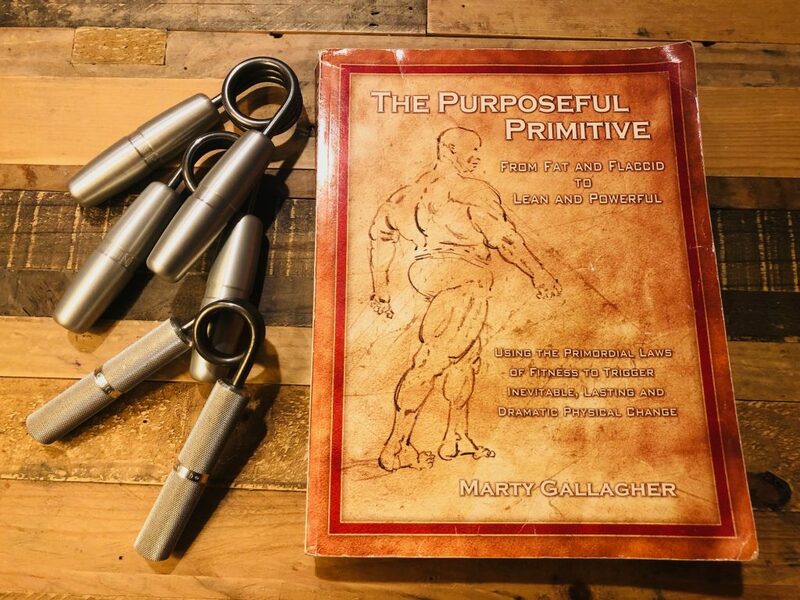 Squat and Leave, as Marty Gallagher says. 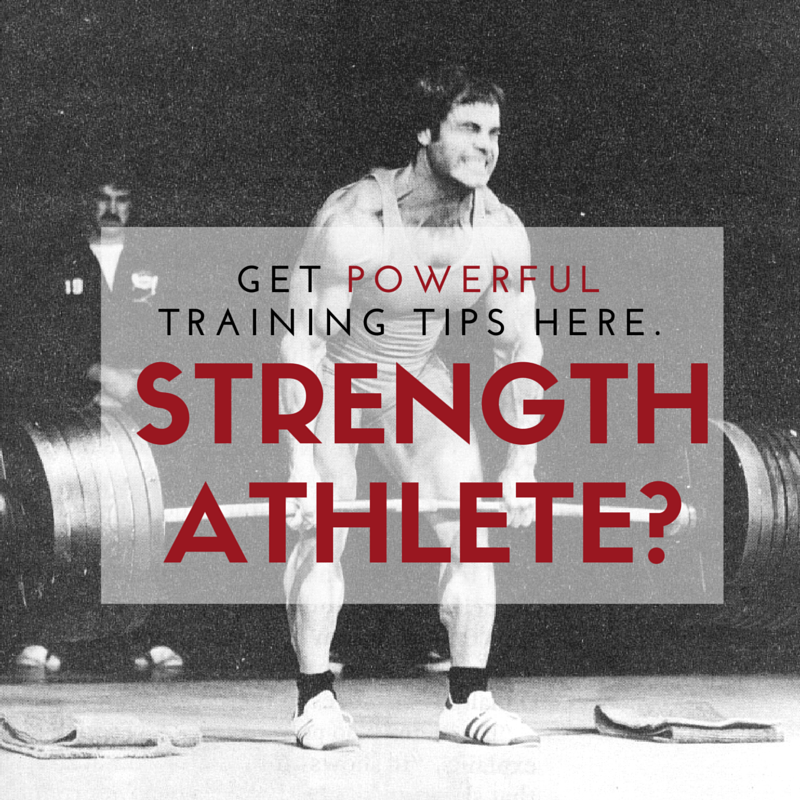 Other times the 1 exercise might be Deadlifts, Cleans, Various Carries / Farmer Walks or Chins & Dips / Push Ups. Here's another interesting thing about time. We're in a world where people don't want to pick up their phones. ONLY texting is acceptable to them. I think about my 2 buddies I grew up with. I call them all the time, first. We actually TALK on the phone. The irony is, people won't talk to you on the phone but they'll spend hours scrolling through Instagram. What kind of f--ked up world is this? I'm fine with accepting of the fact that I don't fit in. I don't want to fit into a world like that, anyway. We're too busy to stop and chat with friends yet we're OK with wasting time, sometimes hours a day, looking at people we don't even know on Instagram or YouTube. There IS time. If you want there to be. This past weekend I spent time with a few old friends and some new friends. I didn't bring my computer with me, either. I decided that if I had free time I would use that time in conversation, in thought and in simply doing nothing. I shared meals and conversations with friends and realized how this is something I need to do on the regular. It's crucial for your health on all facets; mental, emotional and physical. The other crucial thing is that we spent time with GREAT people. The group of guys that I spent time with the past few days was organized. It was by no accident that we were chosen to work together. And to my point, there is nothing wrong with removing yourself from an environment or removing others from your circle if they are slowing you down. With regards to training, I've experimented with some 5 AM training sessions but with my hectic schedule and all the stress it brings, I found that I needed to focus on getting an extra hour of sleep and implementing some very time sensitive, minimalist training on week days. It's NOT easy training at the end of the day when I've been teaching & coaching for 9-10 sessions but guess what? It is what it is. I learned long ago from a book I read in 1994, Rogue Warrior, a great quote: You don't have to like it, you just have to do it. There are times in life when you are pushing the envelope. Other times when things are great, smooth sailing and awesome. There are times that fall in between these days. I do not allow circumstances to dictate my life. Instead, I create the opportunities I need to propel me forward. Kettlebell Get Ups are an exercise I am returning to. I'll be focusing on shoulder stability, mobility and trunk strength as the goals of this awesome exercise. I picked up some cool ideas on implementing 1 arm carries mixed in with full get ups or just half get ups & I'm excited to put them to the test. And as mentioned before, it might be just 1 exercise. 1 and done. No matter the time in your life. No matter your age. 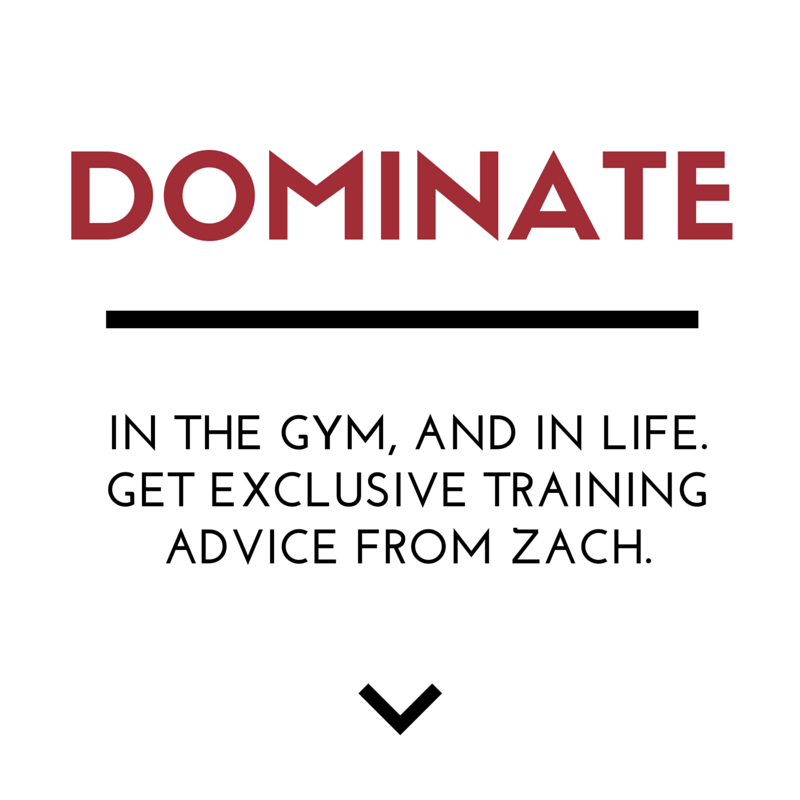 Training is 1 of the most crucial constants you must keep. This year very easily could have been the year I pulled the I'm too busy crap. As you get older, the training doesn't get easier. It's tougher to get results. It's tougher to maintain strength. There is no supplement that will save you. 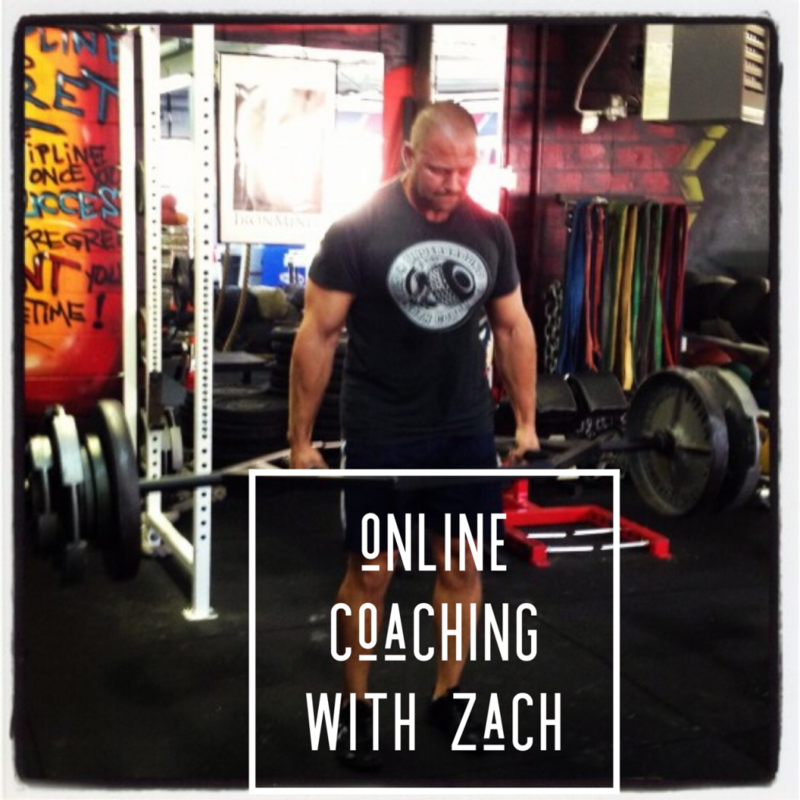 Online Coaching with Zach available HERE. Fantastic, timely article Zach – as usual! Keep it up man! David thanks for reading, my man! Do something erryday…. 4:51AM great read before I head down to the barn and move some weight. Again, you’re absolutely right on this one. Eventually we all end up with a simpler life and training once again can move up on the priority list to hold the place it once did. I know this from a lifetime of training. We may lose a little bit of strength, maybe a little muscle, but it comes back quickly if we don’t let the train come to a comple stop. If we give in to the I don’t have time excuse, we lose.